If you are having trouble feeding your pets, please know that there is help available. 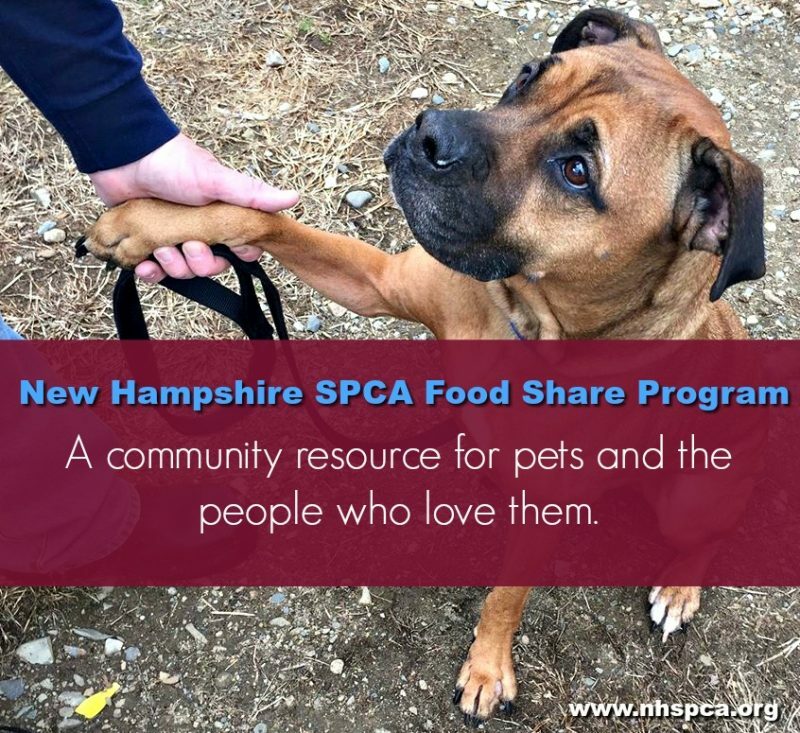 Thanks to the kindness of our supporters, the New Hampshire SPCA has a food share program available to anyone who is having difficulty feeding their pets. We know there are good people and good pet parents among us that may be going through a rough patch and need a little help. By offering food from our supply, we’re helping to keep pets and people together. Not having enough money to feed yourself, let alone your pets, can create a lot of anxiety in a person’s life. Priorities may create the thought for some, that the first thing they should do is “lighten the load.” Animals always seem to be the first reasonable choice. Often however, trying times can be temporary and, with a little assistance and time to think things over, a pet owner in need can make it through. Keeping animals in their homes benefits both the NHSPCA and the owner. 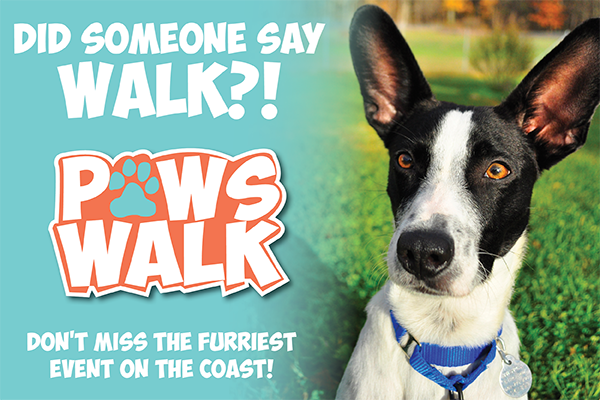 An owner can keep their pet and the NHSPCA has more room for other pets in need. Our food share program can help keep a pet in their home. 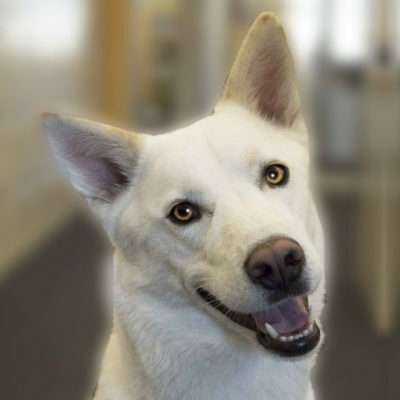 If you need help, please contact us for more information or inquire at our Adoption Center during open hours.